Hello from Patrick and Logan. They wanted to send the following message to everyone. I will be back in coaching classes this week but limited to the morning and early afternoon classes only. Thanks you to the coaches for pitching in and covering for me on such short notice. I can still be reached by email as needed but will not be around in the evenings until the boy are discharged. Reach out to me with any questions, thanks. It’s that time of year again… the 2019 CrossFit open is 40 days away! Get yourself signed up and once again we will have our Friday Night Lights for the 5 weeks of the Open with different themes each week. Come participate with 200,000+ others around the world testing their fitness and having fun in the process. 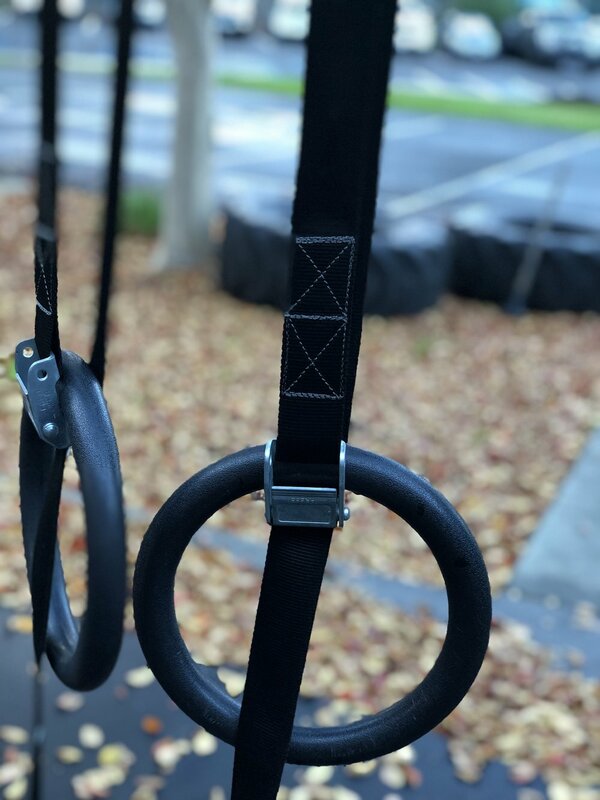 What’s your guess for 19.1??? Congrats to Sean and Mary! 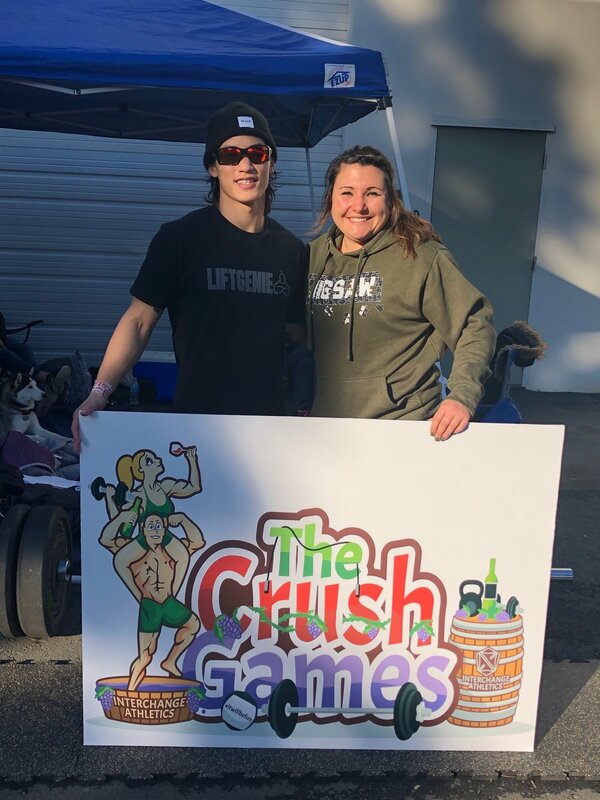 Congrats to Sean and Mary, they competed at the Crush Games in Fairfield on Saturday. They faced some tough tests of fitness with multiple workouts ranging in time and loading. Sean finished in a tie for 5th place just narrowly missing competing in the final workout for the mens RX division. Mary took 1st overall in the scaled division with a dominating performance. Congrats to both of them in getting out of their comfort zone and putting their fitness to the test! Week one of our 6 week gymnastics class had a big turnout, let’s keep the momentum going and work on developing those skills!